1/2 LETTER SIZE HARD COVER. 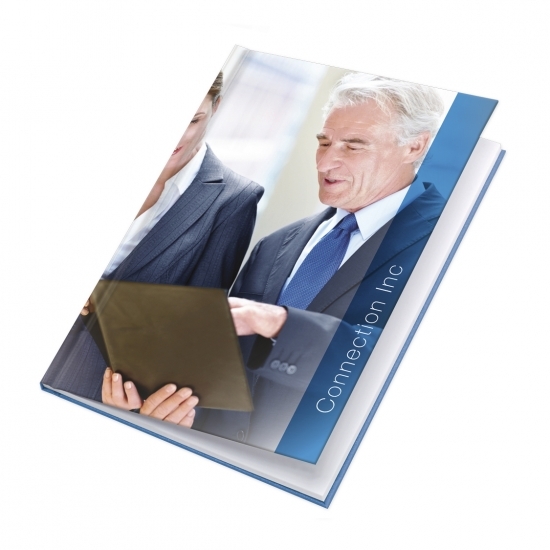 CASE BOUND ON 8.5″EDGE. RESIN STEELBINDING WITH PATENTED STEEL U-PROFILE. AVAILABLE IN 10PK. 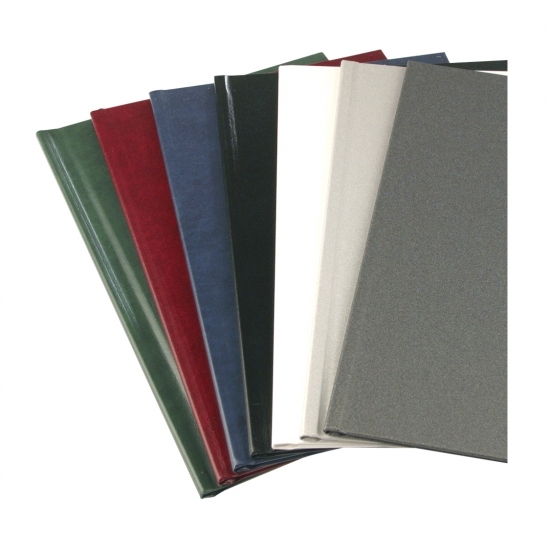 Unibind Steel Books are a high-quality book binder with fine fabric. 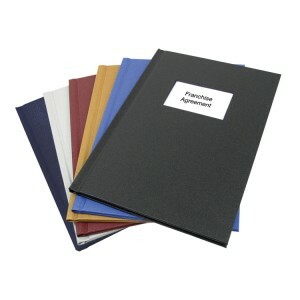 They are the perfect solution if you want to quickly create customized, permanently bound and durable presentation material. 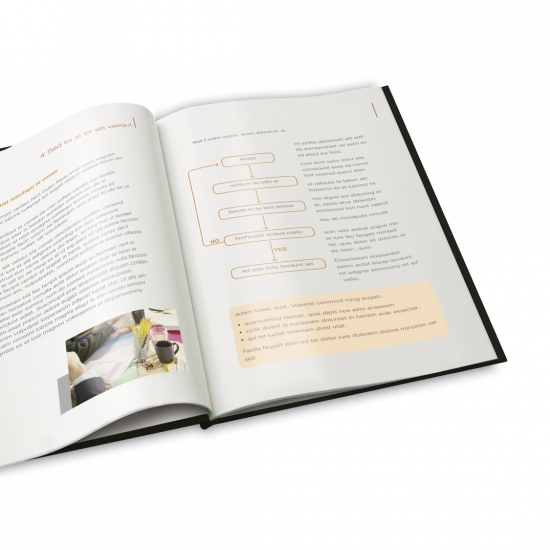 with the resin steelbinding machines you can bind loose sheets in just seconds. 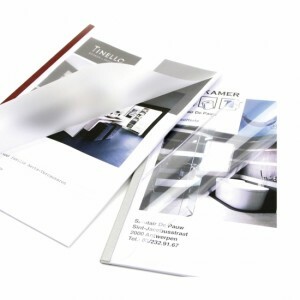 Unibind resin steelbinding products are characterized by the patented steel u-profile that enhances the binding element and thereby the bond is extremely stable and long lasting. 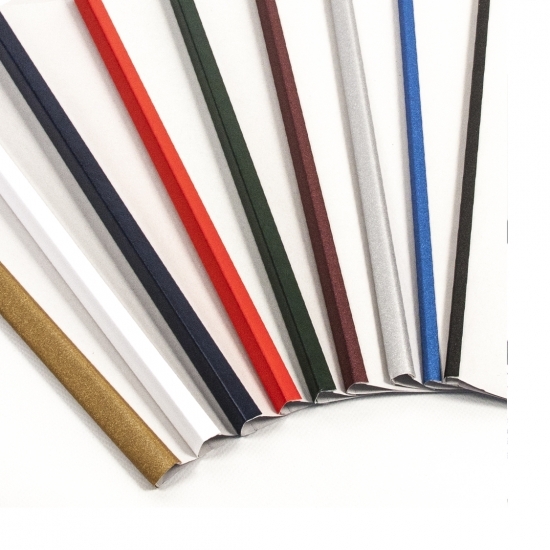 choose from 11 spine widths and 6 colors. 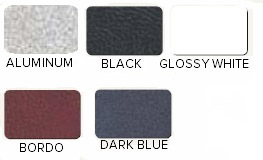 Please refer to the chart below for sizing instructions, or simply call us as we’re happy to help. Each Box Contains 10 SteelBook Covers.